Sally from Nightmare before giáng sinh. 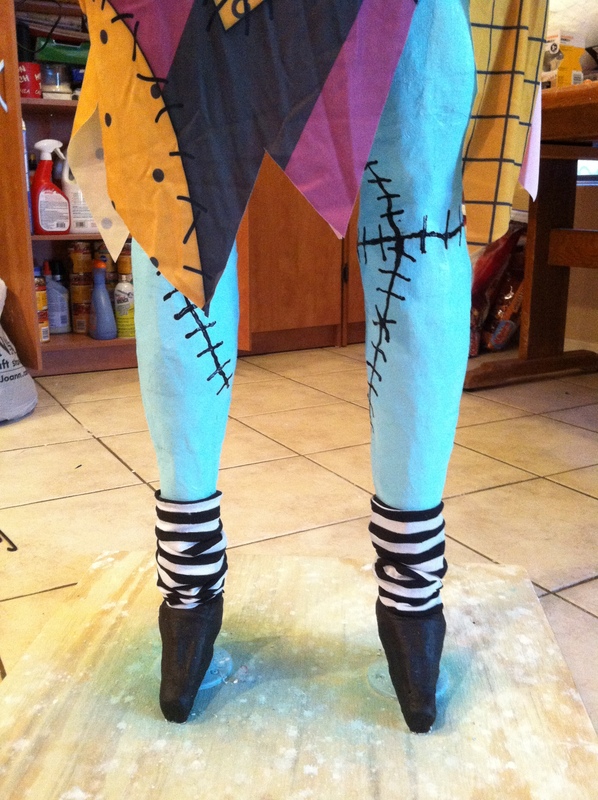 Sally from Nightmare Before giáng sinh for our Halloween display. HD Wallpaper and background images in the Disney club tagged: sally jack skellington zero jack and zero nightmare before christmas disneyland haunted mansion disneyland haunted mansion halloween oogie boogie jack.